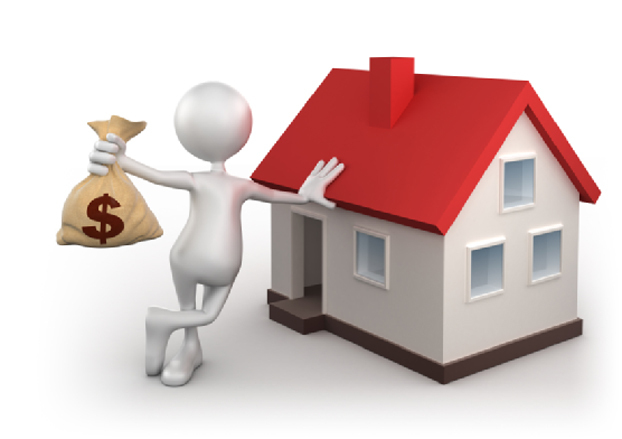 Are you planning purchasing a property for real estate investment? If yes, you should know that there are two broad methods to make money on the property you purchase. The first method being capital appreciation where the market price of the property rises. And the second being simply renting out your property. But how will you differentiate between a good investment and a bad one so as to prevent losses? Today let me clear your mind on this. Jaipur is considered as one of the hot destination for property investment in India. The reason being its distance from the capital city and its well connected road, rail and air service. The Delhi-Mumbai industrial corridor is a 90 billion dollar mega infrastructure project where Technical and financial help has been taken from Japan. It is also planned to build a multi model high excel load dedicated freight corridor of which 39 % will fall in Rajasthan. It is also about to start metro rail working with 29 stations and worth 7503 crores INR. The Bus Rapid Transit Service in Jaipur is god too. The city has International Convention center and Golf course too. Mahindra World city (SEZ) is still in the developing stage which is expected to be spread over 3000 acres and will have IT parks, industrial zones, LASER zone and residential zone. The city also has a high profie ring road under construction which is 144.75 kms in length. It is planned to have a 6 lane excess controlled expressway and 3-3 lanes from other sides for service road. Your property should be approved by JDA. Make sure that all the papers are cleared. Since you need to invest a large proportion of your savings, it is not wise to take chances. If by any chance there are a few VIP persons staying in your locality problems related to electricity, drainage, damage or road, street light etc won’t touch you. Hence in this case the price goes high. Since Indians are very particular about Vaastu recheck on the priorities you have in mind. Road width around the house is also a major factor. Have the proximity to parks, green areas, open areas, schools, airport, bus stand, railway station, shopping complex etc checked before buying. It will come handy with your stay and later if you plan on selling it you will get a high price too. Keep in mind the liquidity of property if you are planning on selling out the property sometime in the future. The golden rule is that it is always easy to sell a smaller plot of land compared to a larger one. Approach a loan offering bank, as it adds credibility to the property you plan on investing. Check on the probability of future road expansion. If your property fall under governmental development purposes like broadening of highways with more lanes or opening up more metro station etc, its rates can come down very steeply. Get acquainted with a rough idea of the developmental schemes of JDA (Jaipur Development Authority). If certain schemes fall near your locality, your value is automatically raised. Do not trust those glossy catalogues while checking new development; rather look in the developers record book. Discuss with your family before the big decision. Take your time. You do not have to rush into this. Make sure that your property is in close proximity to ring road and the likelihood of metro station would be a better perk. Double check for factors like security, water supply, electricity backup, recreational facilities etc. Do not fall prey to lucrative advertisements. People advertise as 20 minutes from airport where the actual distance being some 20 km. Avoid such confusion. Consult a real estate owner if you want to buy a flat or penthouse. Go through the terms and conditions for parking area and terrace etc. All talk about how much the person is asking to pay in cash (black money) how much in DDs and checks (White money) before hand.